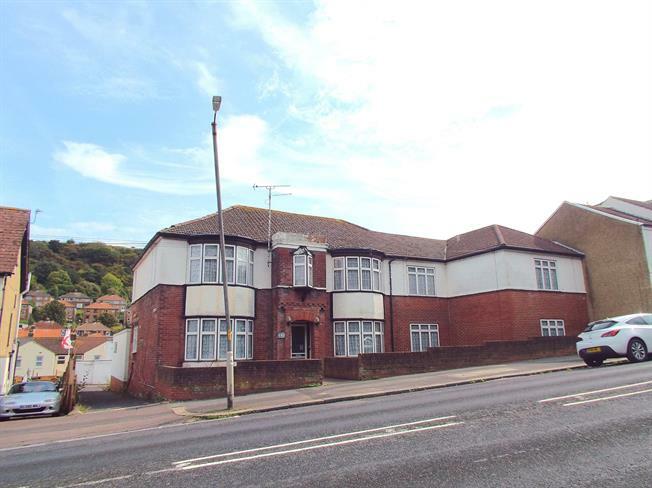 For Sale in Dover for Asking Price £475,000. This extensive former care home offers an incredible investment opportunity and is perfect for conversion or for as a commercial enterprise. Sitting on a generous plot the property is a semi-detached fifteen bedroom house with multiple reception rooms, bathrooms, cloakrooms, a commercial kitchen area and utility rooms. The property also benefits from a substantial hard standing area, a garden space to the rear and more! Internal viewing is highly recommended so please contact Geering & Colyer today.